Welcome to 202 S Garden Boulevard in the desirable community of Edgewater Beach. 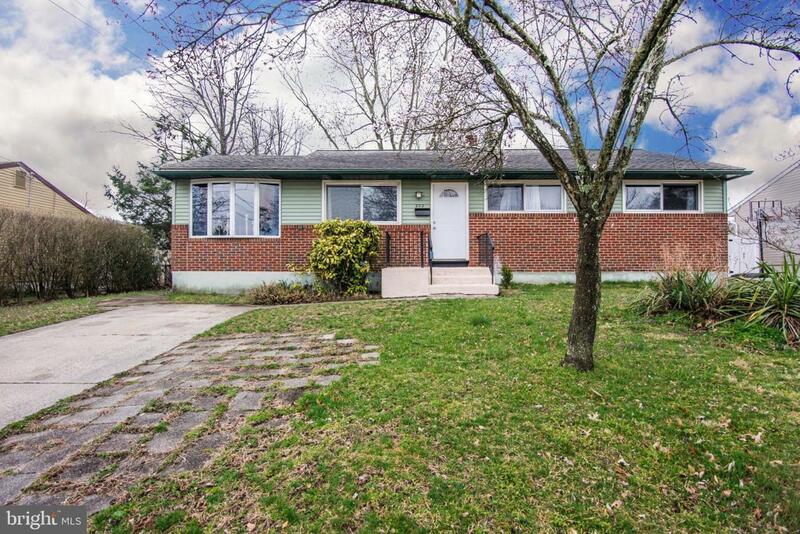 This bright, spacious, and updated ranch boasts 1 floor living at its best. Recent updated inlclude: HVAC; Roof; bathroom; and kitchen. 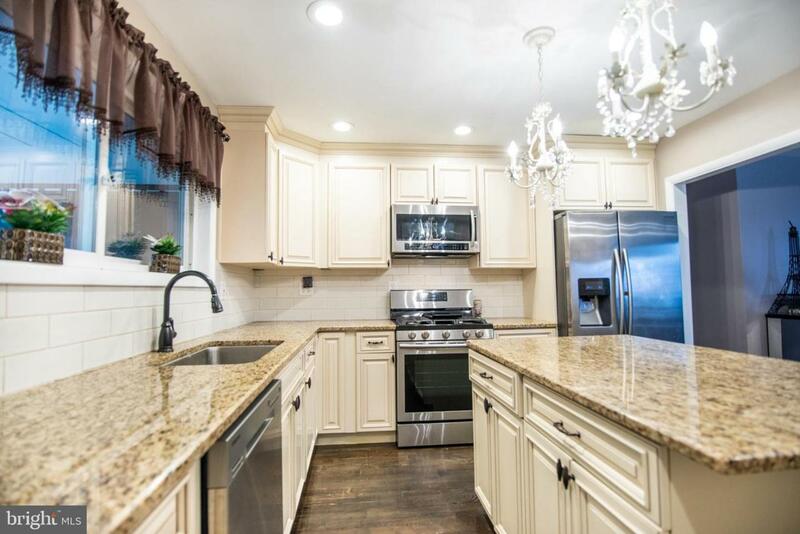 Chef inspired kitchen boasts granite counters, quality cabinets, recessed lightning, stainless appliances, beautiful backsplash, tiled floors, and island with bar seating! 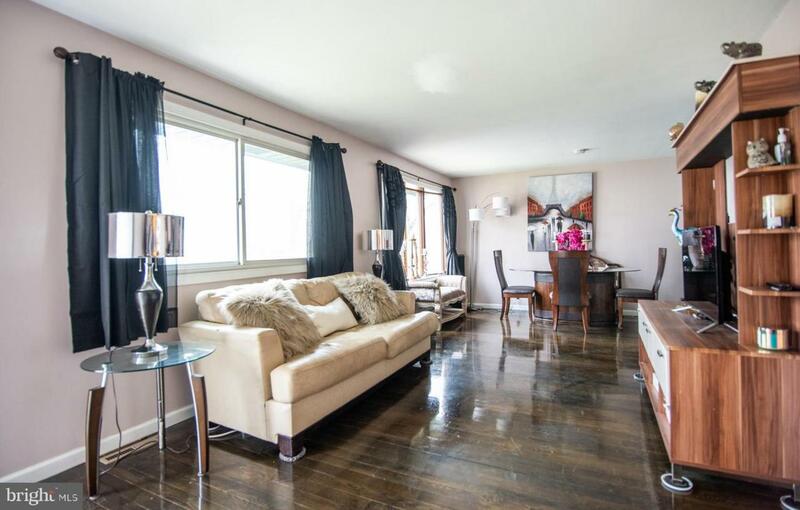 Beautiful dark hardwood floors line the living areas. Large living room opens to a sitting room with a fireplace. Spa quality bathroom features stunning tile and extra wide vanity. Stay comfortable year round with efficient gas heat, central cooling, and a completely re-insulated attic (2018). Full basement provides plenty of storage and potential for additional living space. Fair weather can be enjoyed lounging in the 3-season room or from the over-sized and fully fenced(vinyl) yard. 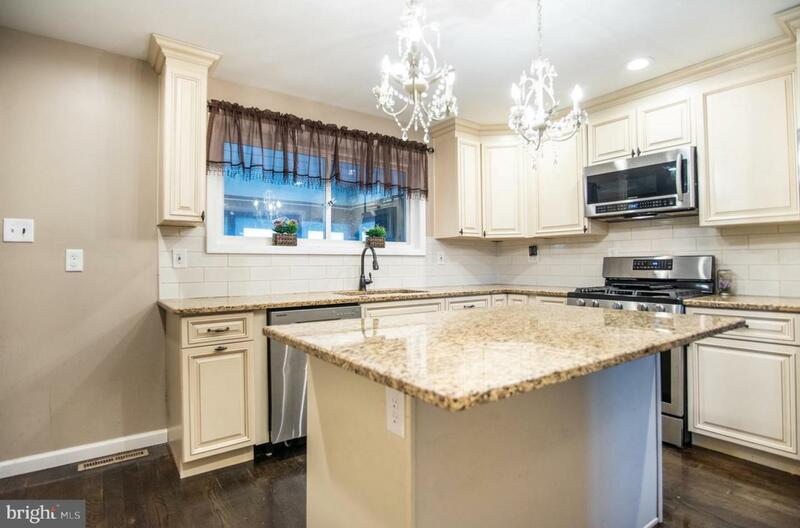 Area is convenient to the Philly bridges and major commuting routes including routes 130, 295, and the nj/pa turnpikes. Loads of great shopping centers and eateries are just minutes away. Check out the pictures and make your appointment today!